To help free us from Corporate control of terrible companies like Microsoft, Google (no Android is not OpenSource) and Apple we have to do our part and switch to OpenSource to break the sick system. Technology could be far better and more reliable than it is. There are no viruses or spyware. The firewall is excellent. There is a mountain of free and OpenSource applications. Xubuntu has great hardware support for both new and old hardware. I was given a new Toshiba Satellite laptop with Windows 8.1, it was terribly slow and unusable. 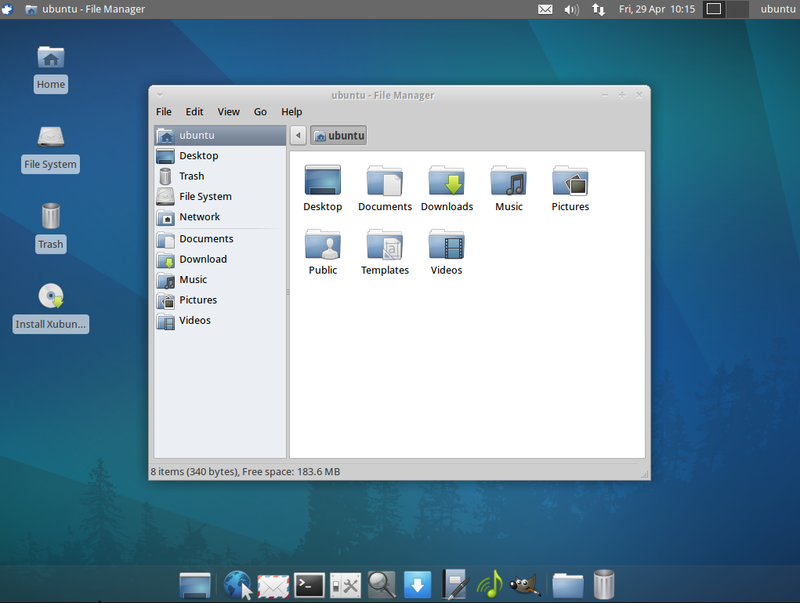 Now with Xubuntu it flies! All of the hardware is supported. Yes, Ethernet, Wifi, Bluetooth, video/sound and even the touch screen. Send back your Microsoft EULA and claim back the money too, help sink evil corporations!